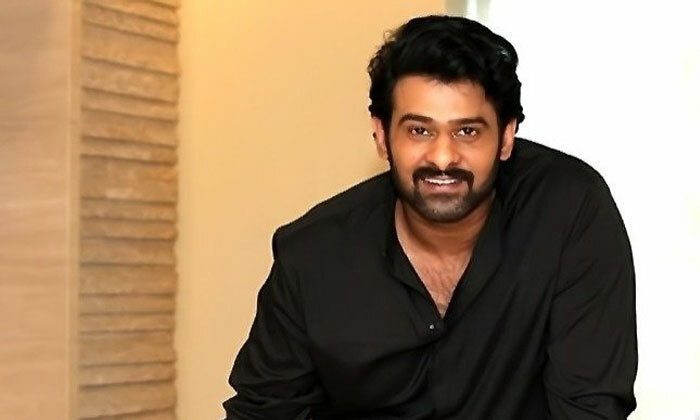 Home English Big Stories Prabhas’ comments fabricated? 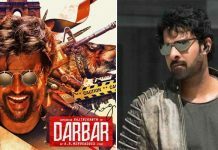 A few days back news reports were everywhere claiming that Prabhas has praised Shahid Kapoor’s Kabir Singh, in fact calling it better than the original –Arjun Reddy, the Telugu film. But the act has more than what meets the eye. 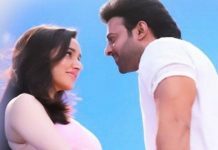 A source close to Prabhas has revealed that his comments have been manufactured considering him being a Telugu superstar, he wouldn’t call the remake as better the than Telugu original. 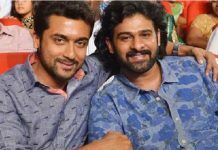 “It is not likely that Prabhas would say that the remake looks better than the original. When and where did he say that? And to whom? The report quotes Prabhas’ hairstylist saying that he heard Prabhas praising Shahid Kapoor on the phone and that apparently, he heard Prabhas say that Kabir Singh looked better than Arjun Reddy. Firstly, it is extremely unethical to eavesdrop on a private conversation between two individuals and then make it public,” says the source. The source goes on to add, “Did this telephone conversation between Shahid and Prabhas really happen? We don’t know that!”. He then questioned as to the makers of Kabir Singh would encourage comparisons with the original. Well, with this nugget of information looks like anything can happen in the showbiz to get mileage for their respective films.